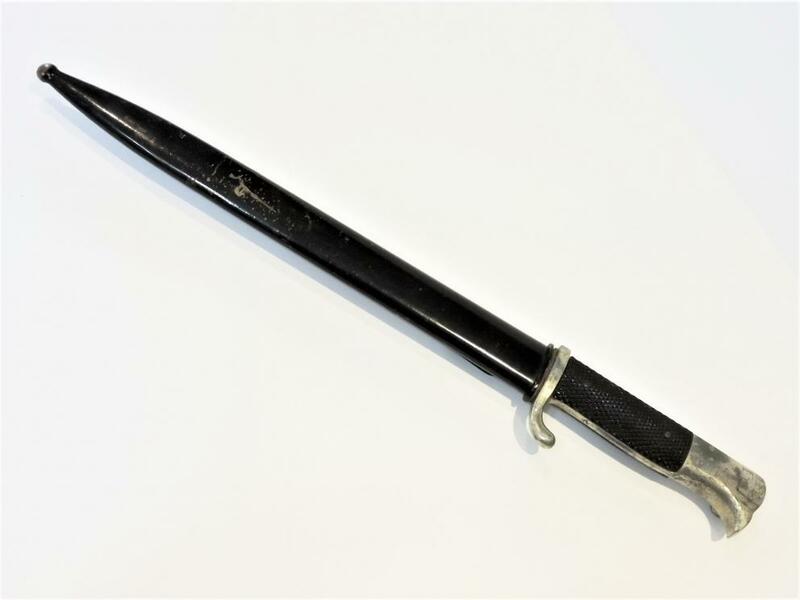 A German Parade Dress Bayonet!! 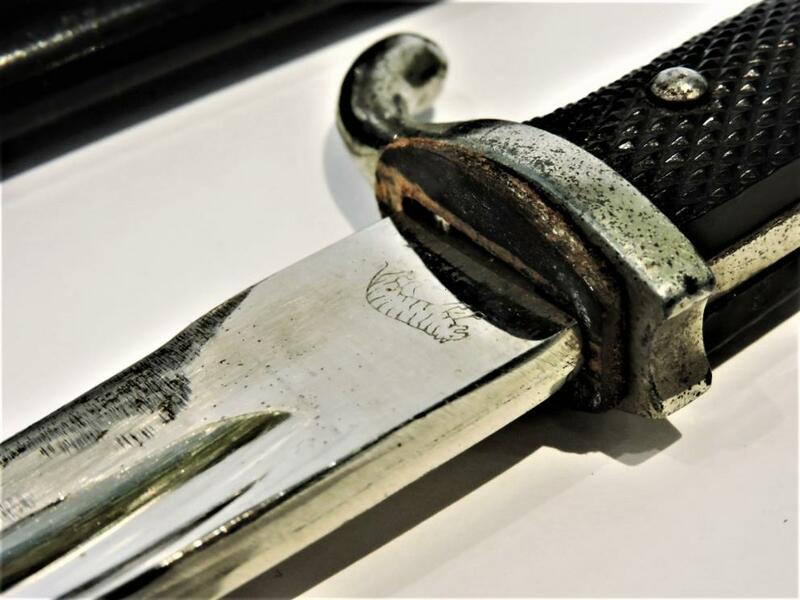 Research reveals Tiger Solingen Dress Bayonets were never used in actual combat. 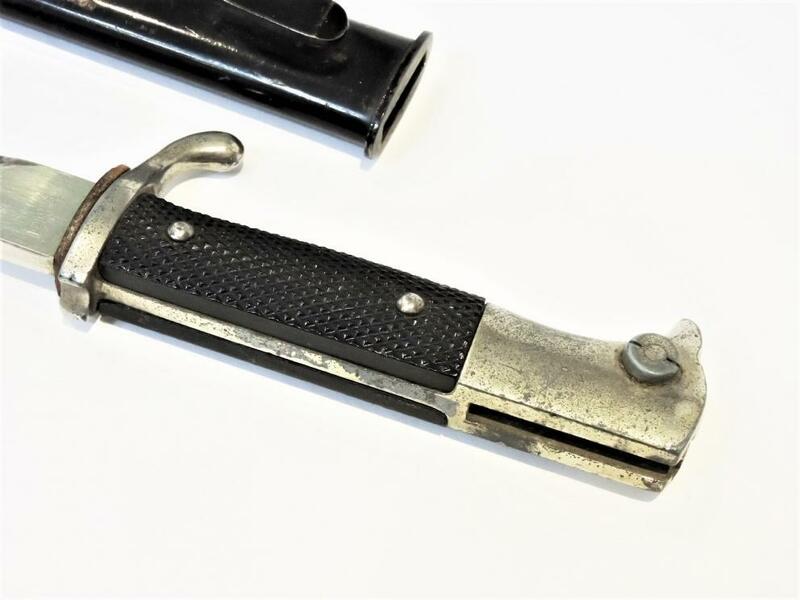 These Bayonets with the Tiger Symbol are reasonably rare and hard to find in premium condition. 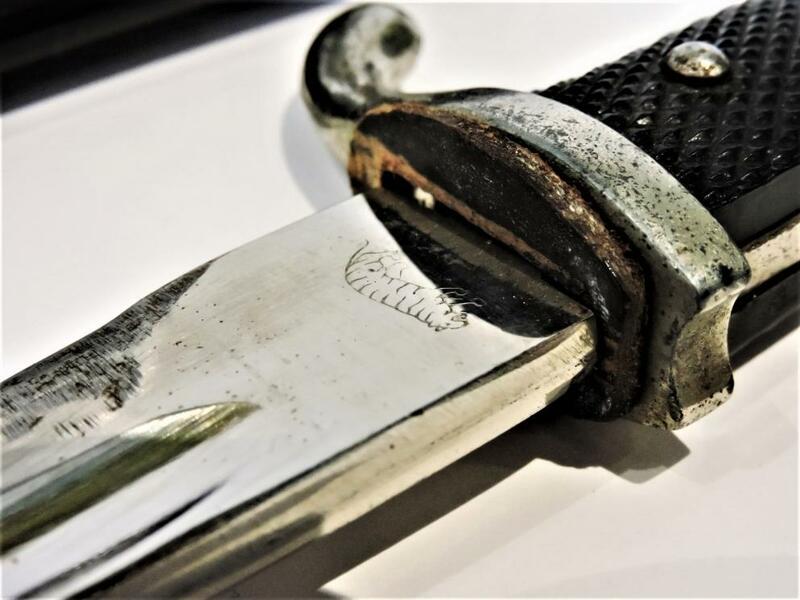 Research reveals Tiger Solingen Dress Bayonets were never used in actual combat. These are reasonably rare and hard to find in premium condition. 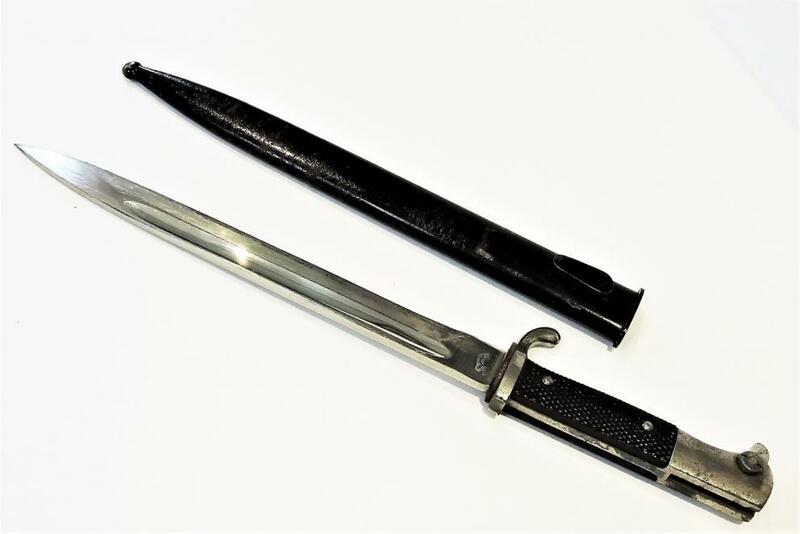 This Bayonet Offering is in average to good condition and excellent addition to a collection. Research indicated a reasonable appraised value of the item to be anywhere from $600-$1000 in Canadian Currency.